A spokesman for U.S. Immigration and Customs Enforcement confirmed that the move is a result of local officials no longer participating in a screening program. GLEN BURNIE, Md. (AP) — Federal immigration officials have confirmed that they ended a contract with a Maryland county to house immigration detainees because local officials quit participating in a screening program. 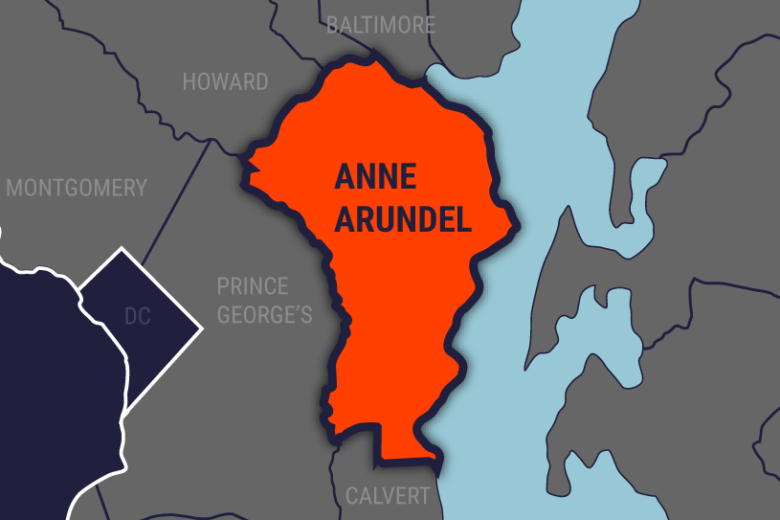 The Capital reports that a spokesman for U.S. Immigration and Customs Enforcement said in an email that the decision to end the contract with Anne Arundel County was tied directly to the county’s decision to no longer participate in the 287(g) program. The program trains correction officers to screen inmates for immigration violations. County Executive Steuart Pittman withdrew from the program in December, saying it didn’t make people safer.